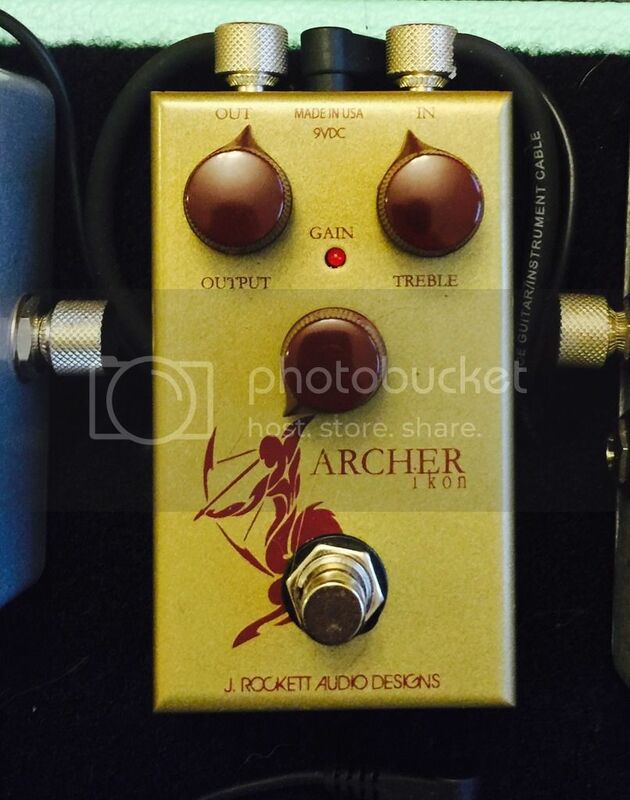 Discussion in 'Pedal Effects Gear Emporium Archive' started by Rabbie56, May 6, 2016. Archer Ikon. Sweet sounding pedal. Has Velcro on bottom. Comes with original box. Excellent condition. Sold pp and shipped. pm me if interested.